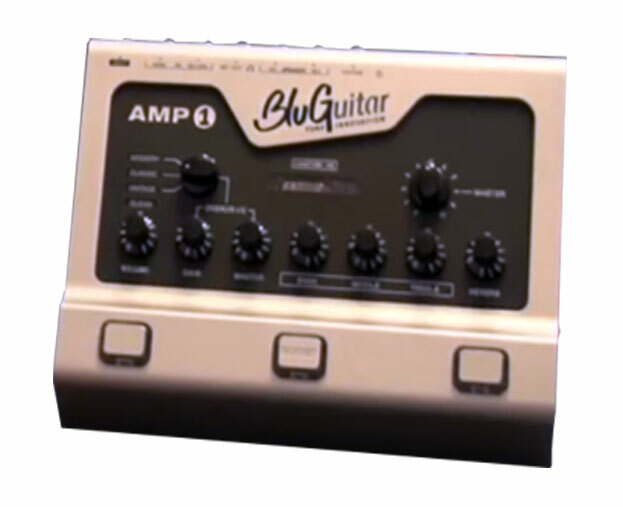 BluGuitar Amp1 amplifier developed by Thomas Blug. 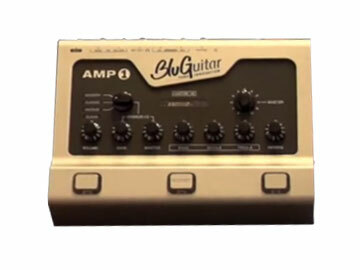 Is the Amp1 destined for greatness? Does it sound like a tube amp? what about reliability of the nano-tube? and value for money? Find out in this inside and out review. Now as you can see, Thomas sounds awesome and I can tell you no matter what he plays through he sounds great. So when this BluGuitar Amp1 came out that Thomas had a large say in the tones I really wanted to grab one and carry out a full 'inside and out' review to show what this pedal is all about. Think about it, a small floor pedal that can replace your big fat lumbering amp without affecting the tube tone and feel so many guys love and cannot do without! But how is the BluGuitar Amp1 going to do that? The answer lies with a technology that includes a tube or valve, but not as we know it. They included a 'nano-tube' which is a tiny actual tube that has many tens of thousands of hours life (longer than you could ever use this pedal) before it might fail. Along with those juicy tones of course there is likely a silicon main amplifier to take the output to 100 watts. At first thought this does not sound that dynamic, but stepping back from the 'silicon' amp for a second think about other tube amps, there are plenty out there with a similar setup so don't write this pedal off because it deserves much better. I saw Thomas actually comparing this amp1 with his favorite Marshall amp and it was basically identical in tone. This review is currently being developed so check the news page for updates.